Had you not fessed up nobody would have been the wiser. You can have the fishmonger skin the fillets for you. I agree with the others - who would know once it's hidden inside of puff pastry - This looks like a great meal! 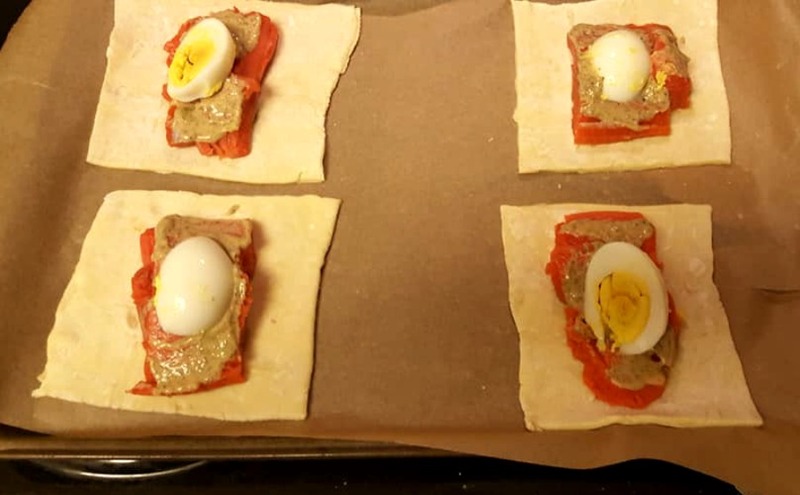 I have a bunch of fish sitting in my freezer...and I have a feeling it's going to find itself all wrapped up in puff pastry pretty soon! 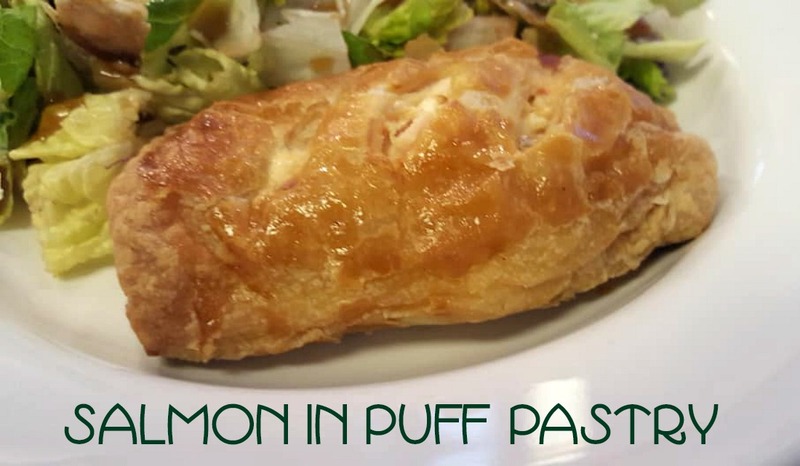 My husband loves salmon, and definitely would devour it wrapped in puff pastry! These look so delicious! I am not much of a cook or baker so I can understand not doing all of the steps because it's not something we do often. At least you are able to modify. I can't even do that! 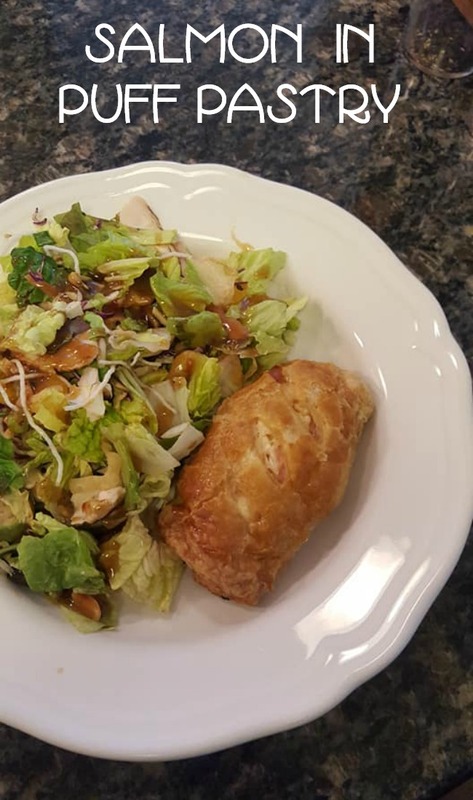 Your salmon in puff pastry looks amazing, Lynda! I'd much rather have a beautiful main course like this than a dessert! Thank you for sharing, and for being a part of the Hearth and Soul Link Party. Hope to see you again this week. Have a lovely week ahead! 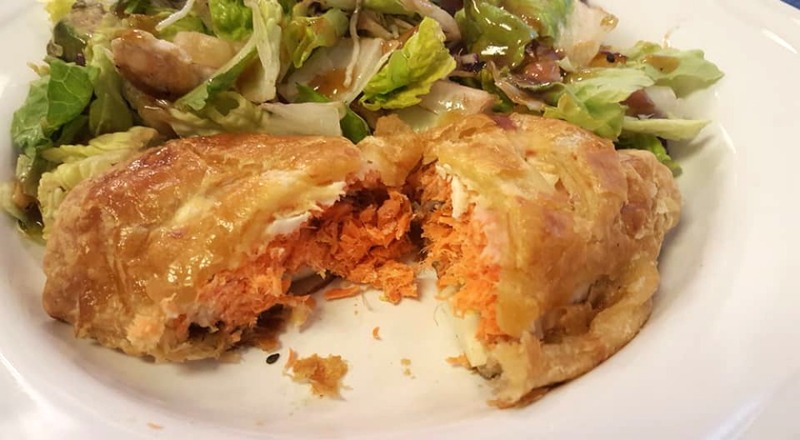 Your Salmon In Puff Pastry is a very special recipe for a very special dinner, it looks fantastic! Hope you are having a good week and staying warm. Thanks so much for sharing with us at Full Plate Thursday!